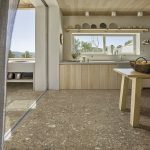 Timeless Terrazzo: Ceppo Di Gré | Pavé Tile Co.
Ceppo Di Gré is an inviting interpretation of Terrazzo which is inspired by the Venetian houses that collated old scraps of marble and granite to create a mosaic scattered look. 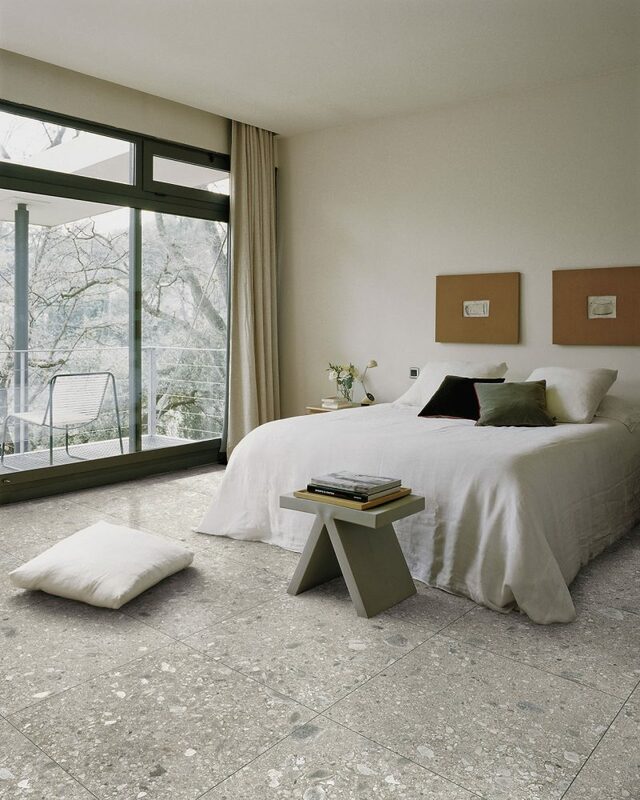 The terrazzo we see at present in design and interiors is a mix of larger pebble like characteristics with more striking graphical prints. 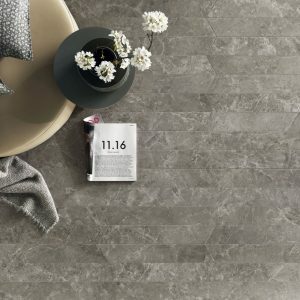 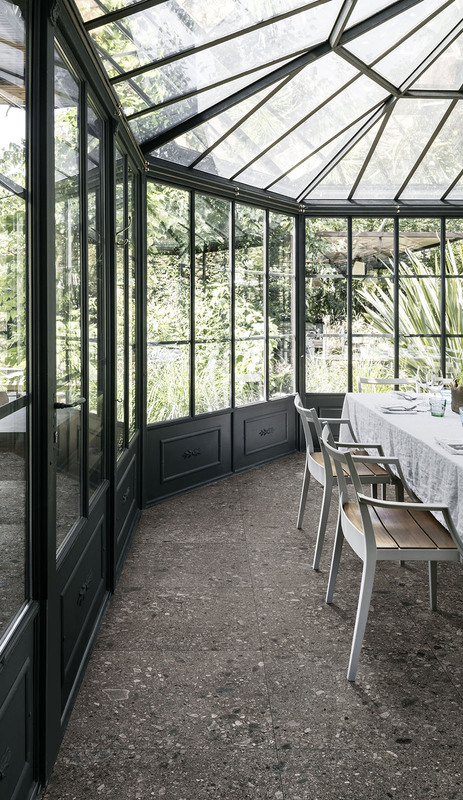 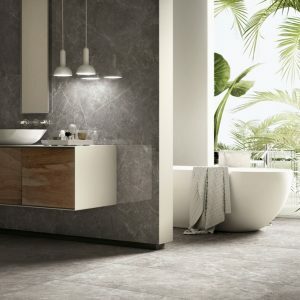 The elegance and timeless beauty of our porcelain Ceppo Di Gré has been inspired by a blue-grey sedimentary rock quarried on the shores of Lake Iseo which is a distinctive feature of the architecture of Milan and Lombardy. This collection is now reinterpreted with complete accuracy in stoneware, with a distinctive surface and very clearly marked granite like “pebbles”. 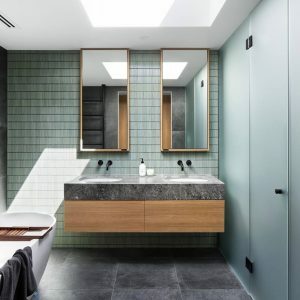 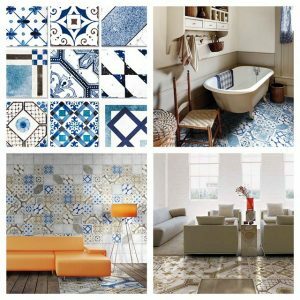 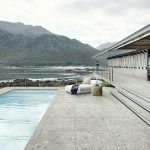 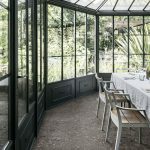 Whether you are looking for an understated monochromatic décor or a maximalist effect, this range is versatile and functional for any indoor or outdoor environment. 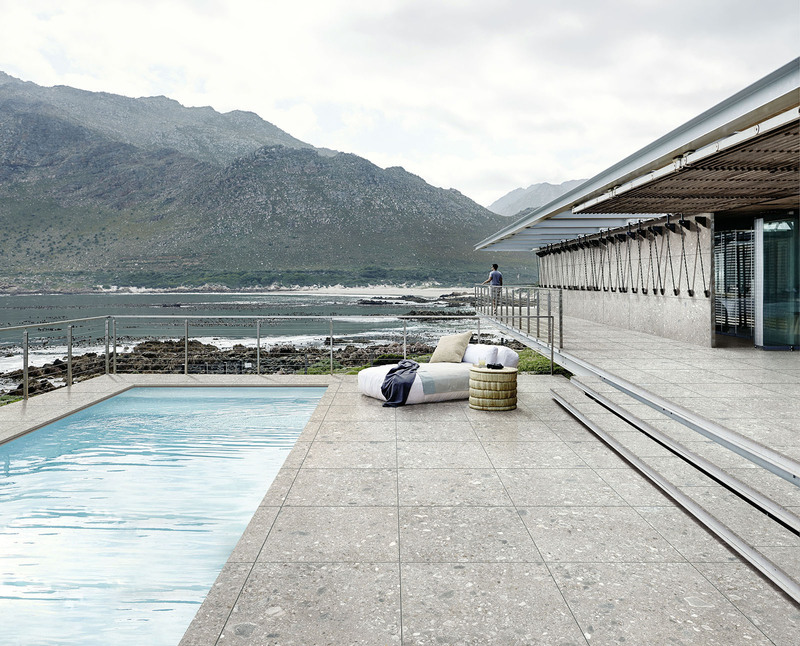 Available in various large format sizes (75x75cm & 75x150cm) and in an outdoor 20mm paver (80x80cm).